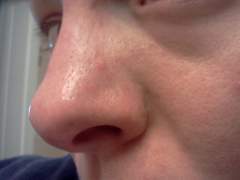 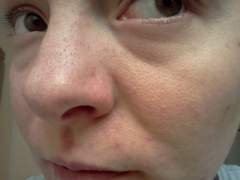 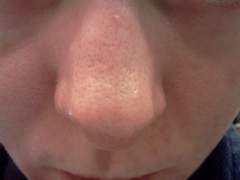 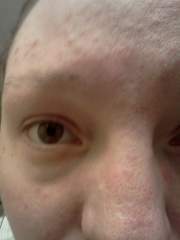 Lighting and camera setting cheeks didn't change and I think my nose got worse it's expensive I had 3 treatments at $350.00 a pop and after the third I didn't care for the results so I stopped. 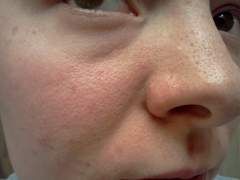 I would go see the dermatologist, at your age you might be able to correct it and you would want to find something that works now then wait and be worse later. 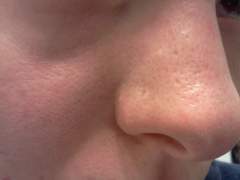 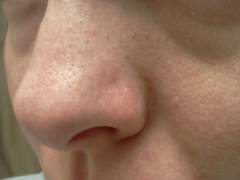 Large pores what can I do about them? 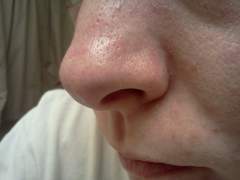 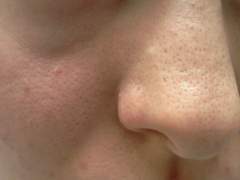 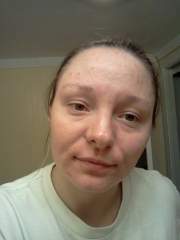 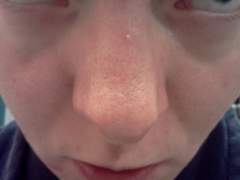 I hate them and I look at other people and see theres are no were as big even people who have acne all over there face. 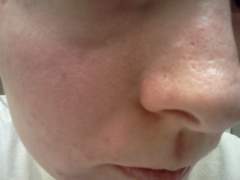 What can I do about them?